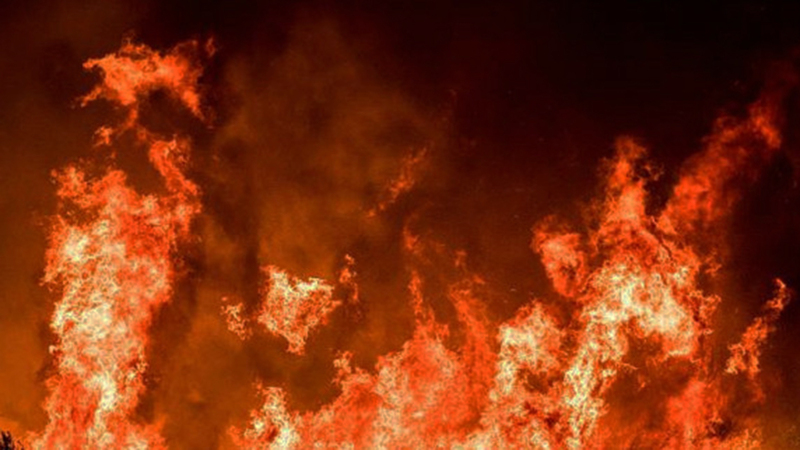 It was a black Saturday in Hausawa quarters in Kano metropolis, as a family of six choked to death in an early fire incident that razed their house. The tragic inferno, which occurred at no.39 Bawo Road, Hausawa quarters, was said to have burnt one Mr. Isaiah Jonathan, his wife and three children, including a new born baby and a relative of the wife. The entire family was reportedly burnt beyond recognition. A neighbour, Aminu Kadiri told The Guardian that the inferno, which was noticed in the compound at about 6am yesterday morning, was suspected to have started from the sitting room and prevented the deceased and his family members from coming out of the house. Police spokesman, Kano Command, DSP Abdullahi Haruna Kiyawa confirmed the incident.